Monk has reported no new injuries following his side's 4-3 win at QPR on Saturday and may keep faith with the same starting XI as they chase a third straight win. 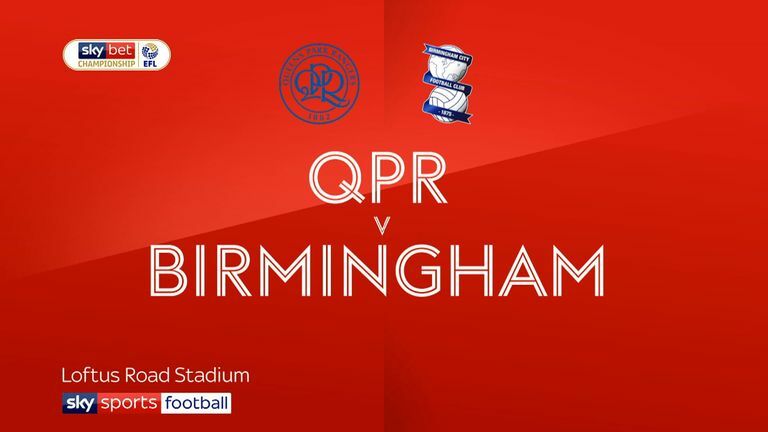 David Davies returned to the bench for the first time this season at Loftus Road after recovering from a broken ankle and should feature in the squad once again. Defender Marc Roberts (calf) and midfielder Charlie Lakin are Monk's only absentees. Bolton defender Mark Beevers could return to contention after missing the last three matches due to an Achilles injury. Beevers resumed full training on Monday morning and will hope to feature in Phil Parkinson's squad. Andy Taylor will be assessed after missing Saturday's home defeat to Preston and another defender, Jack Hobbs (Achilles), remains sidelined. Pawel Olkowski was back as an unused substitute at the weekend after recovering from a calf strain, but Joe Williams (thigh) and Yanic Wildschut (ankle) are still out. There hasn't been more than one goal score scored in any of the last seven league meetings between Birmingham and Bolton (4 goals for Birmingham, 2 for Bolton). 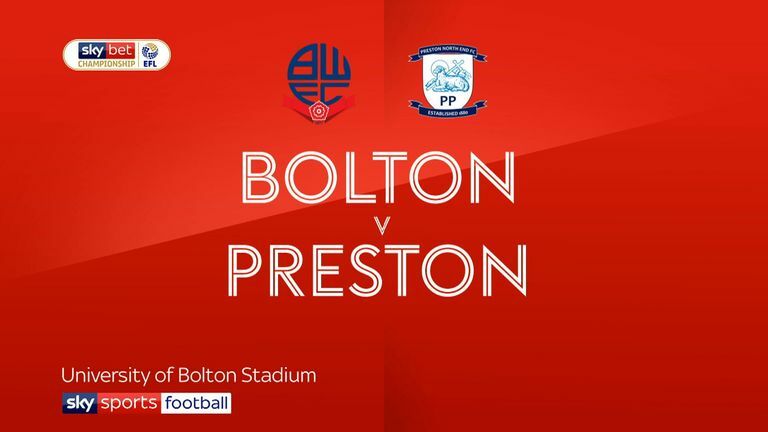 Bolton are looking to complete a league double over Birmingham for the first time since the 2009-10 campaign, when the clubs were in the Premier League. Since the start of the 2016-17 season, Garry Monk has kept more home Championship clean sheets than any other manager (26). Bolton have won none of their last 20 away Championship games played on Tuesday (W0 D5 L15) since a 2-1 win at Doncaster Rovers in April 2014. 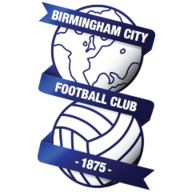 Lukas Jutkiewicz has been involved in 15 goals in his last 18 league appearances at St. Andrew's for Birmingham (9 goals, 6 assists). 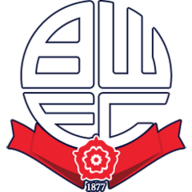 Bolton haven't lost seven consecutive away league matches since losing their final eight away Championship games of the 2015-16 season.